WHY CHOOSE MINIBUS HIRE DUBLIN? Talk to us about your journey.. Whether you’re organising a day out with friends, a sporting game with your team, an excursion for your students, a camp with your church youth group, a performance with your choir, or even a wedding – chances are you’re better off travelling together in the same bus. We’d love to help! We specialise in Minibus Hire Dublin – travel in our unique and practical minibuses or coaches with our fun loving drivers! We can take away the stress of having to travel, getting lost en-route, not enough seats or space. Gaining full access to Minibus Hire Dublin..
More importantly, our mini busses are always on time and available at your service every time. Irrespective of your activities; be it a corporate event, a wedding, a day at the races, a concert or a golf trip, our professional minibus operators will fulfil and exceed your expectations by taking you across Dublin via our minibus service. It should be categorically stated that our mini-busses are all-inclusive. That is, it is available for everyone as we ensure that no one is left behind. Consequently, you can choose from our versatile fleet of 7 and 9 seater minibus models. 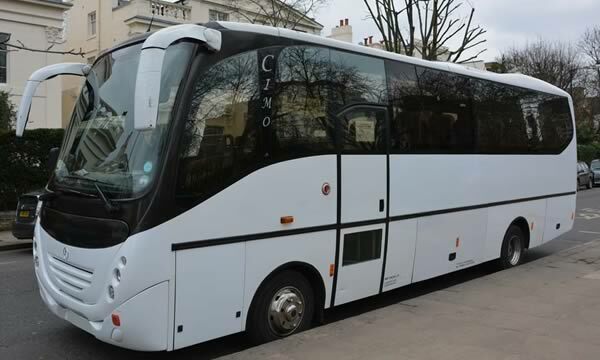 Interestingly, our minibus and coaches are brand new. With us, you will be able to drive a new, high-quality minibus or coach with each of the safety and comfort enjoyment benefits it brings. You can rely on us to deliver. Due to the effectiveness and efficiency of our minibus and coach drivers and office staff, we timely respond to your minibus hire request. To save your time, just make a request for our minibus and it will reach your end within a twinkle of an eye. In the light of our primary objectives which are to ensure smooth and hitch-free transport of you and your family and friends from one place to another anywhere in Ireland from Dublin. We have different sizes of Minibus Hire Dublin that will easily transport you from one place to another with a great deal of comfort. Indeed, our fleets of minibuses include but not limited to all sizes. Ready to hire your bus or coach? Affordable, quick and safely arrived we can’t ask much more than that. The driver Dave was brill and had us having the craic. We had planned our golf trip without thinking of transport! Luckily we found Gar and the lads at Minibus Dublin & they saved the trip! A much successful family trip home from Australia with a family of 6. Made that little easier with Paul the minibus driver that helped us.